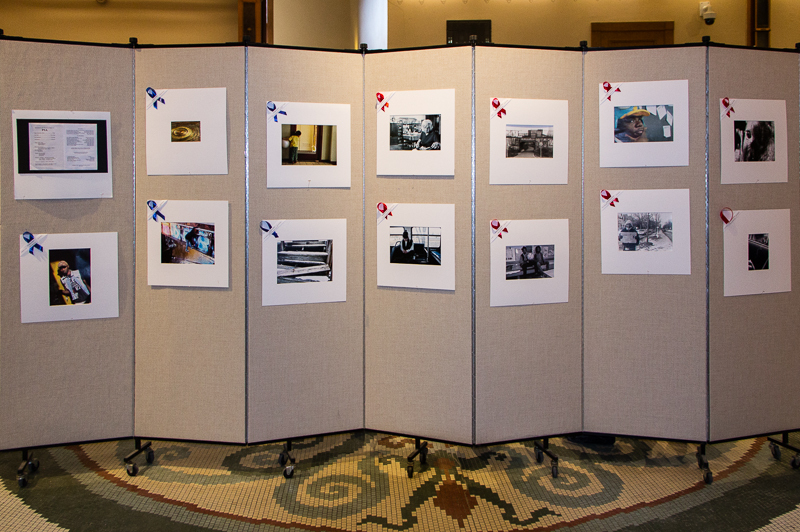 The Wisconsin Chapter has sponsored the Milwaukee High Schools' Youth Photography Showcase since 1995. It started under the vision and leadership of Audrienne Eder who secured space for the exhibit at the Milwaukee Art Museum. It has continued to be an annual event for Milwaukee area high school students with "Life in My City and Beyond" as the annual theme. The annual award ceremonies have been well received with good representation from public and private schools in Milwaukee. 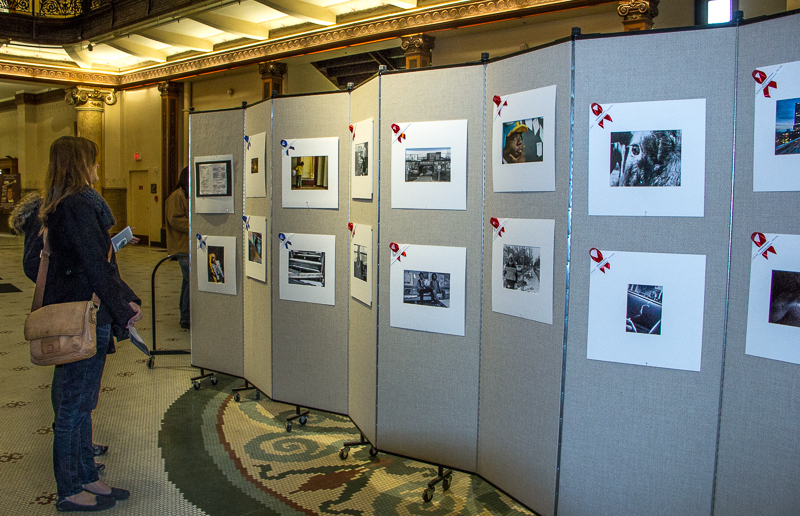 Photos have been matted and judged by PSA members and for the last 15 years displayed in the Milwaukee City Hall Rotunda. 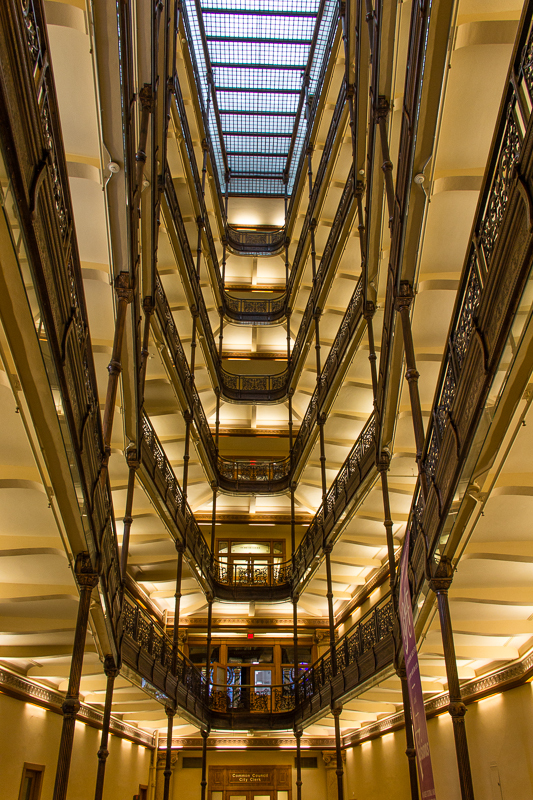 All present, including teachers, parents of students and City Hall representatives, agree that this is a great venue for young photographers to be recognized for their photographic efforts and skills. Thanks to the generous donations from Gerald Emmerich, HonPSA, GMPSA, Signe Emmerich APSA, PPSA and Don Frisque APSA, EPSA, young photographers receive prize money. This is all a result of many dedicated volunteers, who give their time and effort toward this event. For more information, contact Kathleen Z. Braun, FPSA, PPSA.